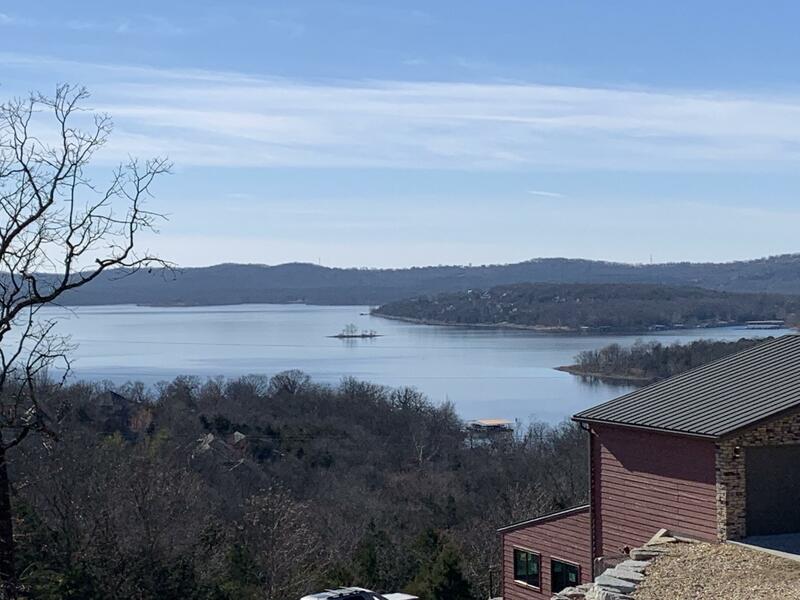 Beautiful Table Rock lake views. Close to Chateau, Silver Dollar City & the West end of the Highway 76 strip. A great location & great views. Dream of building your home in a perfect setting... this could be it. 3rd party boat slip available for extra money.